Are you looking for a natural immune booster? A natural herb for digestion? Read our details blog on Nagarmotha! https://www.herbalhillsprime.com/blog/fight-digestive-ailments-with-nagarmotha-powder/ Are you looking for a natural immune booster? A natural herb for digestion? Natural herbs like Herbal Hills nararmotha powder is ideally offers the best of properties that may aid many ailments without any side-effects. If you are looking for ayuveda for immunity this herbal Powder would be the best choice. This ayuvedic medicine for immunity, nagarmotha Powder may also provide healthy digestion. 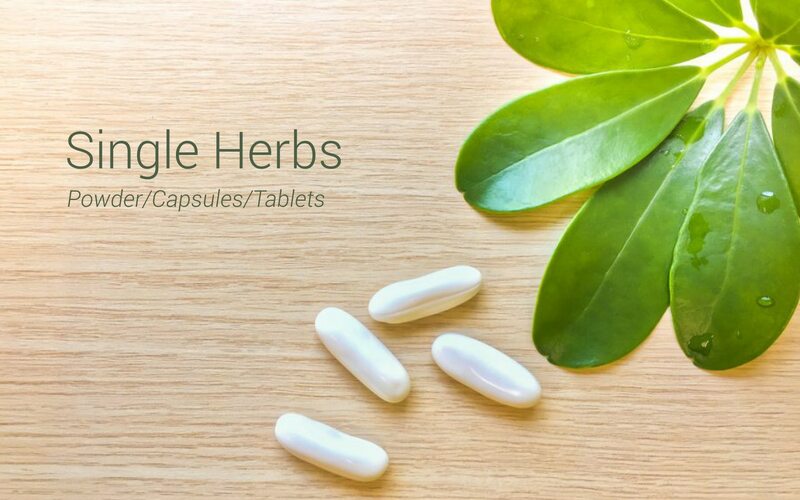 Herbal Hills Nagarmotha powder is said to be the best ama-pachaka or promoter of healthy digestion and helps maintain normal levels of acidity in the system. It may also help to maintain healthy serum cholesterol levels.